We are proud to be a part of Renelle on the River, one of our upcoming projects. 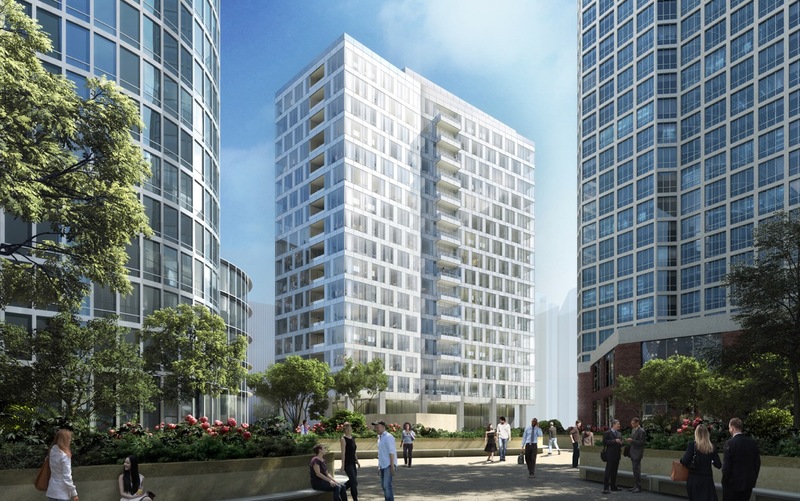 Renelle on the River is a stunning collection of 45 three- and four-bedroom luxury condominiums in Downtown Chicago, offering gracious living with expansive views of the river and Chicago’s captivating architecture. Snaidero Cabinetry is proudly featured throughout the residences; kitchen, bathrooms and laundry room. A myriad of finishes to choose from in varying cabinet styles. The Sales Center is Open Daily at 405 N. Wabash. Featured in the kitchen: Snaidero Code and Way in Feather Grey High Gloss Laminate and Polar Elm Melamine. Bathroom Features Snaidero Code suspended cabinets in High Gloss Cappuccino Laminate.